With outdoor design sets, exhibitors selling live plants and products, floristry displays, a Lindeman’s Garden outdoor wine bar, talks by international experts and catering by The Trippas White Group via the Centennial Parklands contract, the show focused on practical garden design for the Australian climate rather than Chelsea Flower Show-style grandeur. 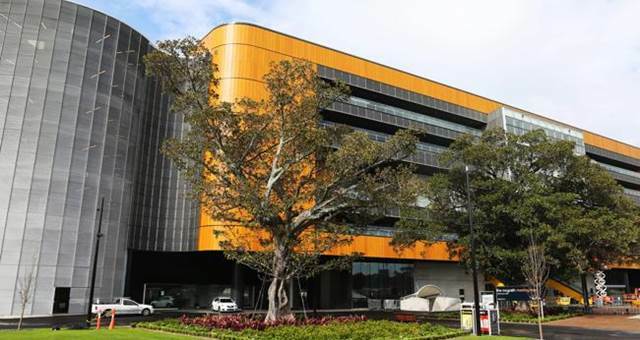 The new show has created a niche for gardeners and designers with an interest in sustainable landscape design. 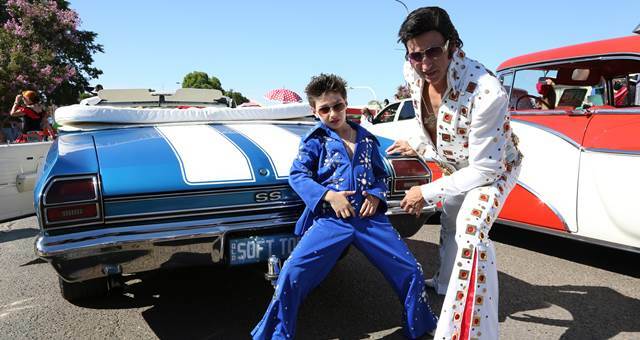 The Elvis Festival took over Parkes, NSW, from 6-10 January, 2016.